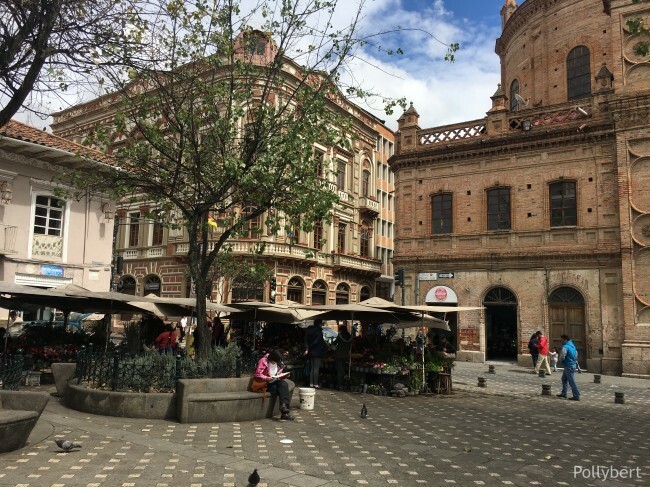 The city of the Cuenca astonishes with its beauty. Not only that, it also has the highest Belgian brewery (about 2500m) in the world. 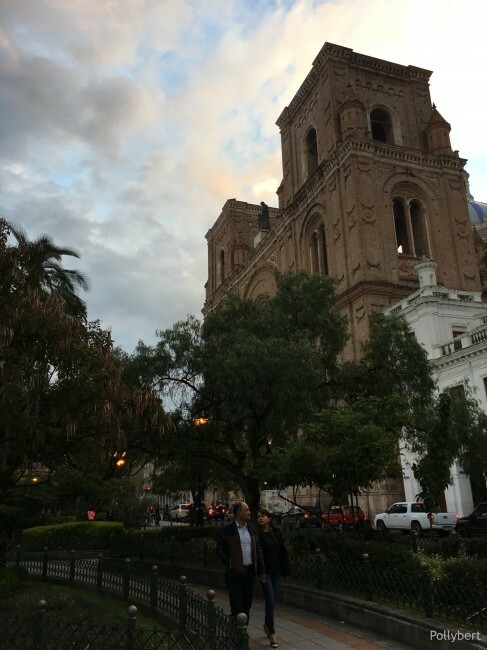 My friend liked Cuenca best of all cities in Ecuador but not because of the beer. Which is a shame because for me the Belgian brewery was also a symbol for the uniqueness of this city. Get a taste of the nightlife here. 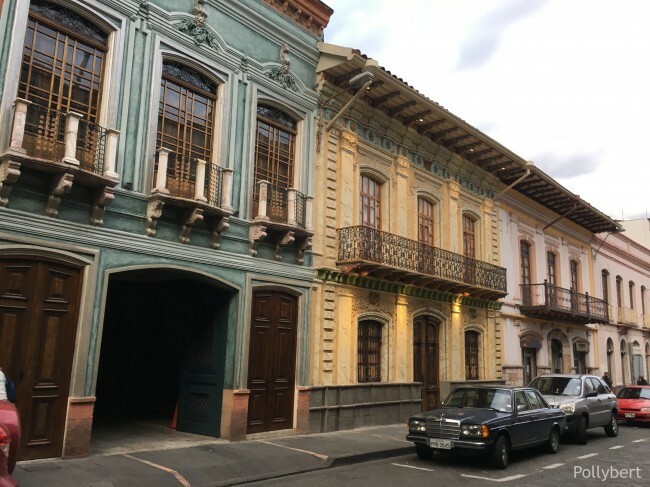 We arrived in Cuenca in the early evening and our hotel prepared us already for the beautiful houses we were about to see. The Hostal Postada del Angel is a typical building for this city with a large courtyard inside. Best of all it was right around the corner from the brewery. 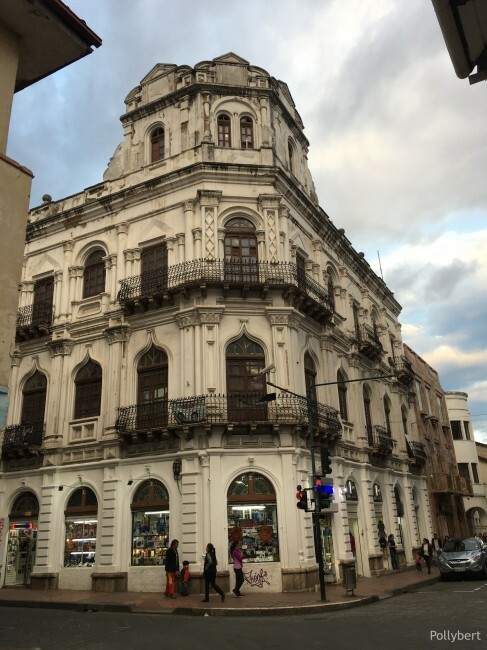 The buildings of the historic centre of Cuenca are amazing They could be standing somewhere in Spain as well. Most of them have small balconies out front and intricate facade details. We started the sightseeing with a trip to the main churches. The New Cathedral and the Old Cathedral, which is nowadays a museum. The old cathedral became too small, so it was decided to build a new one. Construction started at the end of the 19th century and lasted almost 100 years. Astonishing how faith can motivate people! The New Cathedral reminds me of Notre Dame in Paris. The size must be about the same as well as the towers in front. 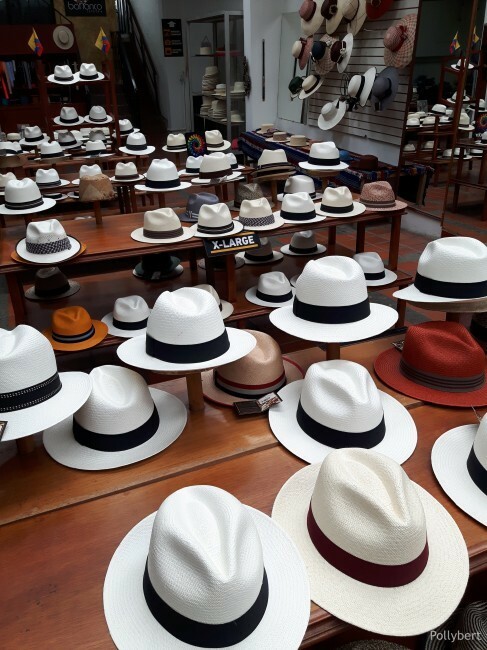 Besides the obligatory cathedrals Cuenca is well-known for its ‘Panama’ hat production. As I have already mentioned the real deal comes from Ecuador. 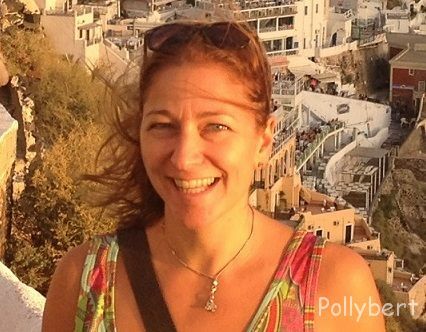 So head to the Museo del Sombrero, take a look on how it’s done and then buy yourself one. You won’t regret it! Leaving te city behind make sure that you stop at Mirador de Turi. 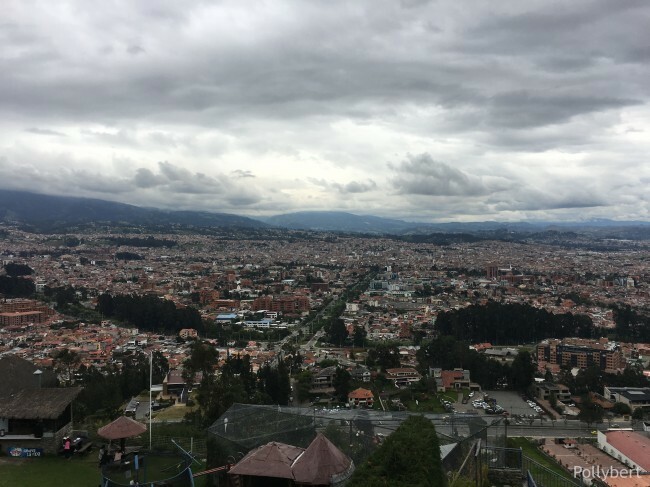 From this elevated point you have the best view on Cuenca. 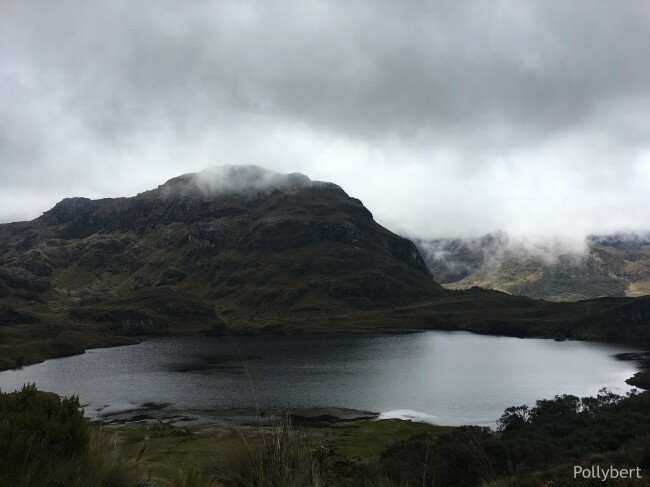 Ecuador, guided tour, sightseeing, South America, travel, travel agency, traveling South America, traveling with friends. Bookmark.